I took a break from writing to read this wonderful story. 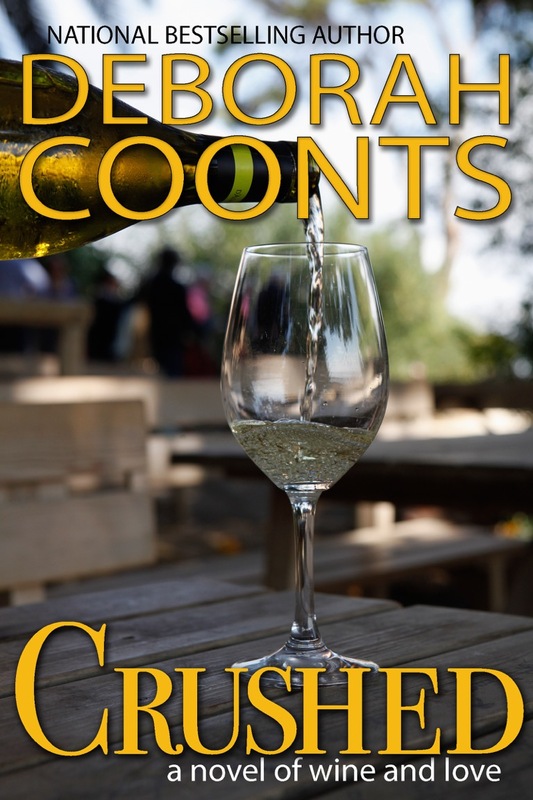 What caught my attention was the that the story intertwines love and wine making. I LOVE both. In the beginning of the novel, I felt we were given a lot of background information. Sometimes I think that can be overwhelming, but in this case, it works out beautifully. Sophia has suffered heart break before and here she is again… Then throw in Nico and his own struggles…and you have a story that is well written and emotional. The descriptiveness of the story puts you right there as a character. You feel as you’re a part of the story because it ties in with problems we can relate to. I can’t wait for the next book in this series. 4.5 stars – a must read! My mother tells me I was born a very long time ago, but I’m not so sure—my mother can’t be trusted. These things I do know: I was raised in Texas on barbeque, Mexican food and beer. I am the author of WANNA GET LUCKY? (A NY Times Notable Crime Novel and double RITA™ Finalist), its five sequels, LUCKY BREAK, the latest and just out, and four between-the-books novellas. 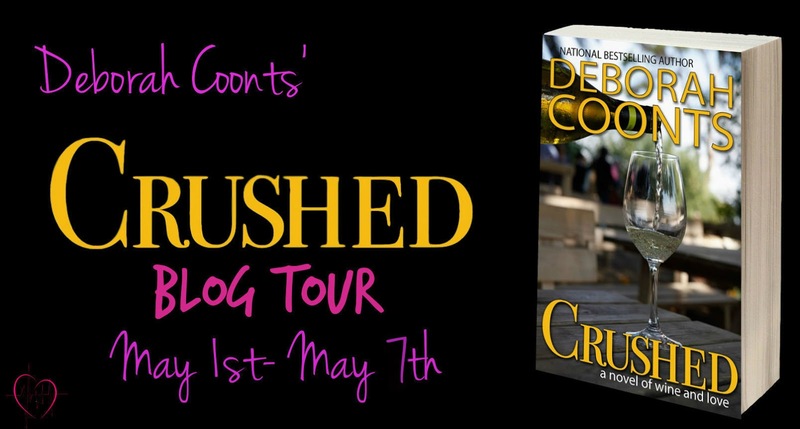 Currently I’m stretching my writer muscles working on a women’s fiction/contemporary romance series set in Napa—the first novel, CRUSHED, is out March 8th—a dark thriller, a romantic suspense series featuring a female helicopter pilot, as well as the next Lucky adventure—all very different projects. So, if you see me with a glass of Champagne in hand, you’ll understand. I can usually be found at the bar, but also at http://www.deborahcoonts.com. Thank you so much for hosting and for the very kind words!